The movie will be shot in 3D. Australian actress Mia Wasikowska has alreay been signed to play Alice. For me, I’ll sit through anything Johnny Depp does. 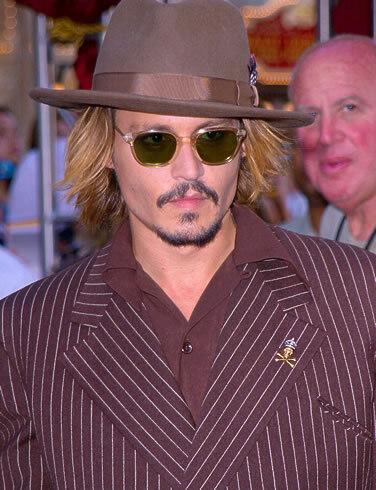 After his performances in ‘Ed Wood,’ ‘Fear and Loathing,’ and even the first ‘Pirates of the Caribbean’ movie. Depp has me. I even liked ‘Once Upon a time in Mexico,’ in large part because of Depp’s performance.